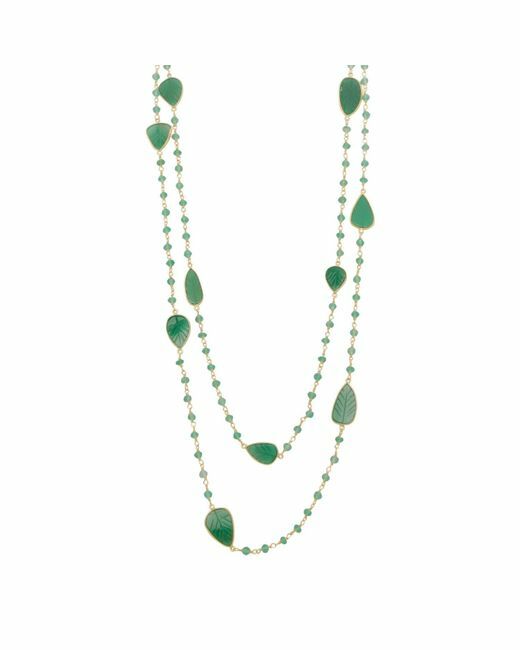 Our green onyx leaves necklace is crafted in 925 sterling sliver and 22 carat gold plated. 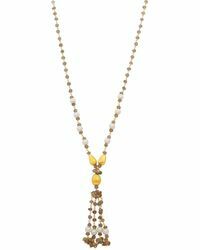 This piece is finished with faceted green onyx stones. 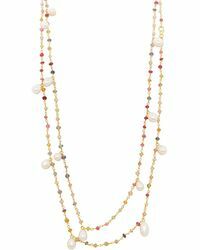 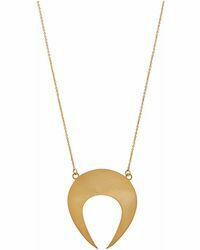 Total necklace length is 110 cm, allowing you to double it up or where as one long chain. 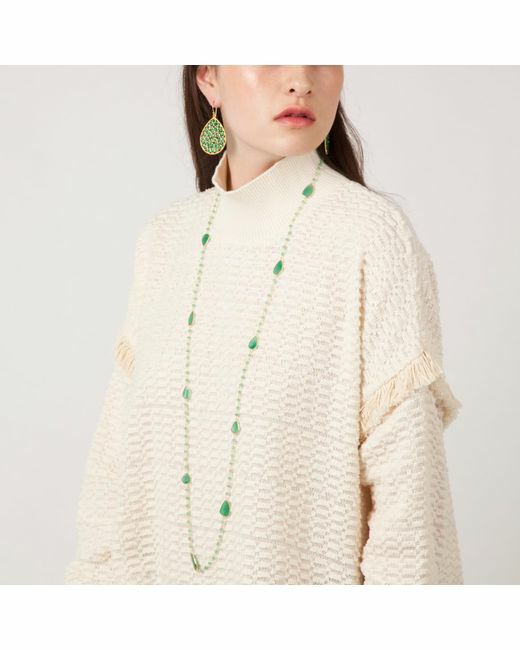 Our green onyx leaves necklace is crafted in 925 sterling sliver and 22 carat gold plated. 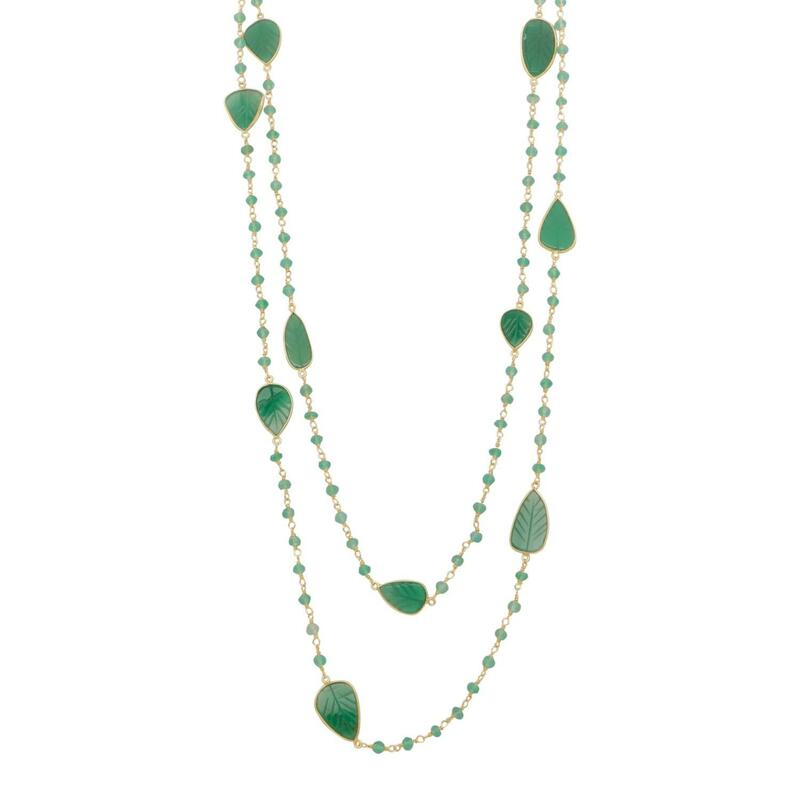 This piece is finished with faceted green onyx stones.